We don’t have to think about food today!! Is that a relief for you as it is for me? Last Sunday I was so excited I could not wait to eat out to order whatever I wanted from the menu. This week I also ate out, but found myself ordering only vegetables–the same thing I would have eaten if I had been fasting. The one difference was I had two cups of tea with honey–hmmm! Nice!! What I did today to continue in my Lenten practices of introspection and reflection was to read more Scripture and to think back over the week. Is there anything I would like to carry into the next week on my Lenten journey? What can I leave behind? How will I enter into this Sabbath in a different way that will deepen my relationship with God? This excerpt from a sermon talks about the Sabbath: http://www.desiringgod.org/sermons/remember-the-sabbath-day-to-keep-it-holy . It makes two points that I find helpful as I think about how to focus on my interludes from the Daniel Fast, the Sabbaths. What if I simply focused on “remembering” and “keeping it Holy?” I think that would allow me to enter into a way of Sabbath living that is set apart from my every day activities. Second, “Keep it holy,” means set it aside from all other days as special. . . . Keep the day holy by keeping the focus on the holy God. Today, I spent time with a good friend (over food, of course), I laughed by phone with a friend I miss who lives in Nashville, and I went to church. The hardest thing I did today was write this blog–and it’s not hard because I am serving in a way that I love. 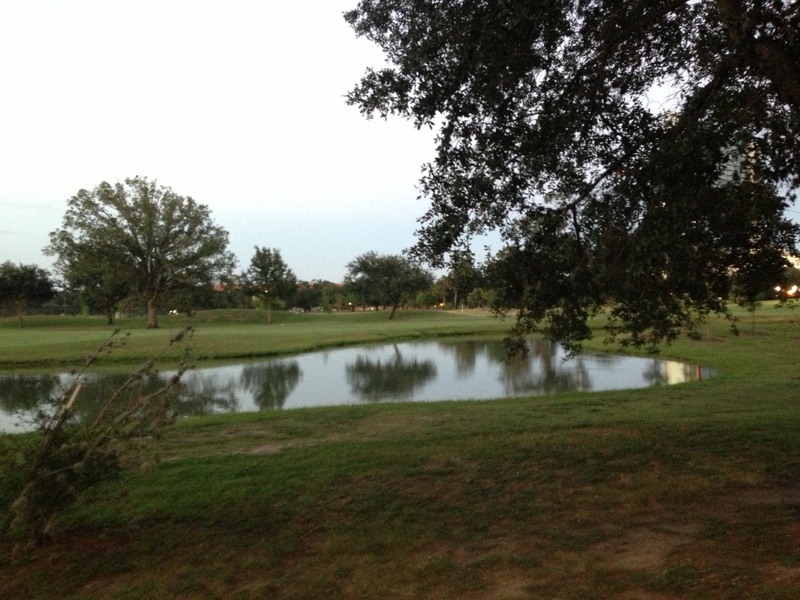 I know it’s not always possible to “take a day off.” (I have pastored a church and I know.) However, working or resting there are ways to focus on God. Have a Sabbath hour, have your Sabbath on Friday or another day of the week, or carry the Sabbath around with you in your heart and soul while you emotionally rest from striving. Enjoy your Sabbath. Rest from thinking about food. Rest from worry. Be still and rest in God. Prayer for Day 12: Holy God, As I focus on you on the Sabbath, guide me into holy living. 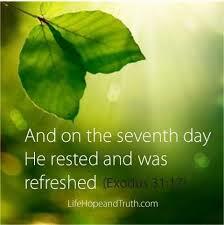 Whether I am fasting or feasting remind me that you rested on the seventh day and I can find time to rest, too.